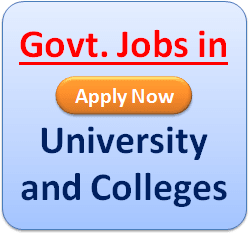 Rayalaseema University Recruitment 2019: Rayalaseema University has recently publish an advertisement notification for Associate Professor Posts vacancies jobs opening for November 2019. The notification for the Associate Professor Posts, candidates who are interested may apply in the prescribed application format on or before 17-12-20196. The total vacancies in Rayalaseema University Associate Professor post details are given below. Last Date for Submission of Application: 17-12-2019. The minimum educational qualification for Rayalaseema University Recruitment 2019 for the Associate Professor posts is given below. Candidates should possess Good academic record with a Ph.D. Degree in the relevant discipline and Master’s Degree with at least 55% marks (or an equivalent grade in a point scale wherever grading system is followed) for Sl No. 03 to 07, Master’s Degree in Arts/ Humanities/ Sciences/ Commerce and M. Ed. 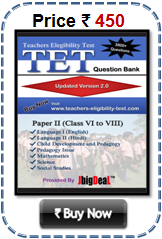 each with a minimum of 55% marks (or an equivalent grade in a point scale wherever grading system is followed or M. A. (Education) and B. Ed. each with a minimum of 55% marks (or an equivalent grade in a point scale wherever grading system is followed) and Ph. D. in Education for Sl No 02 & Other qualification details refer the notification. (Please check full details in the advertisement). 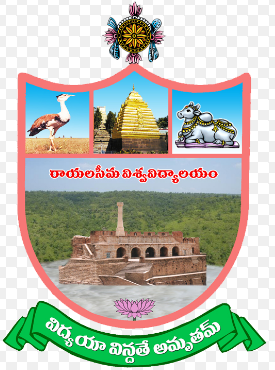 Placement Officer Rayalaseema University KURNOOL – 518 007. 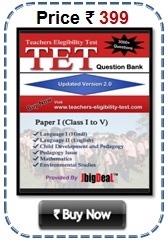 AP E-Mail : ruplacements@gmail.com drgrkrishna@gmail.com.